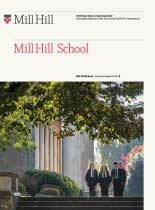 Mill Hill School has an established reputation for sporting excellence and continues to be one of the country’s leading sporting schools. Every pupil at Mill Hill has the opportunity to represent their school, to experience the exhilaration of a hard-fought victory and the heartbreak of a narrow loss. 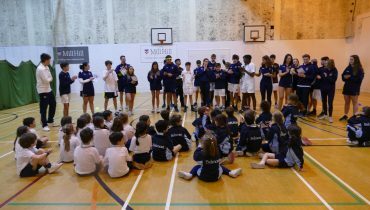 Through sport at Mill Hill pupils build character and qualities that will serve them well in future life. Whether its perseverance, resilience or showing humility when the match is won, pupils of all ability are given the opportunity to achieve something worthwhile in sport. In that sense sport at Mill Hill is both transformative and inspirational. 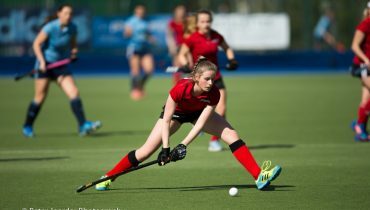 In recent years, the School is proud to have produced no less than seven sporting internationals as well as over 10 pupils in the Wasps, Saracens and London Irish rugby academies whilst more than 8 pupils have competed for the various Middlesex Hockey squads. Mill Hill’s facilities are both extensive and impressive. 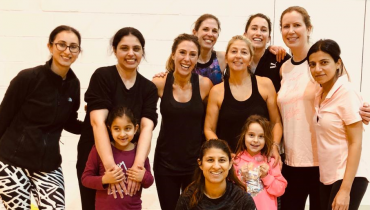 They include a modern sports complex incorporating indoor sports hall, indoor cricket nets, fully equipped fitness suite and conditioning centre. There is also a floodlit AstroTurf, 25metre swimming pool, three fives courts, 6 outdoor tennis courts, 4 netball courts, indoor golf teaching suite incorporating golf simulator, outdoor golf centre, and numerous cricket, football and rugby pitches on our 120 acre site.